Yellow Blossom Sweet Clover is a cool-season biennial legume that is used, as a ground cover, soil builder, cover crop, for erosion control, and in pasture mixtures. 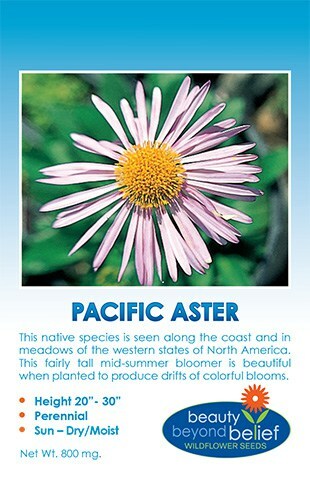 It is also a great source of pollen and nectar for honeybees and other native pollinators. Its long tap root helps to loosen hard packed soils and helps to bring up minerals to the soil surface making them available for future plantings. Yellow Blossom Sweet Clover is a cool-season biennial legume that is used, as a ground cover, soil builder, cover crop, for erosion control, and in pasture mixtures. It is also a great source of pollen and nectar for honeybees and other native pollinators. Its long taproot helps to loosen hard-packed soils and helps to bring up minerals to the soil surface making them available for future plantings. It is a vigorous grower and can fix up to 125 lbs. of nitrogen per acre with adequate moisture. 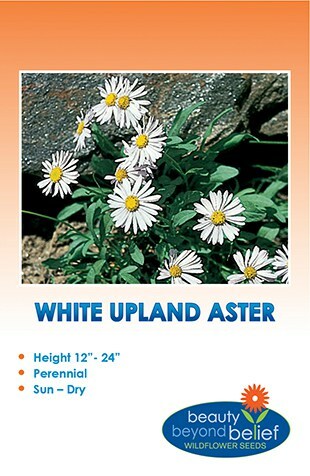 It is drought tolerant and will provide an abundance of organic material for your soil. Grows best in moist, well-drained, fertile soils, however, will tolerate clay soils. Seed at a rate of 1 lb per 1000 sq ft. Cover with 1/8-1/4 inch of soil or rake in, and keep moist until germination. Plant during the cool seasons of your area. The plants will establish growth the first year and bloom in the second year. After the blooming the second year the plants will die. Do not mow during the first year. Spring seeded sweet clover may be plowed under in the fall or winter of the first year to build organic matter into the soil and boost nitrogen levels.